To enjoy strong recall and visibility within your online demographic, your business presence must be felt across multiple internet channels. This is the primary way to approach what is known as brand optimisation. In essence, this method can be viewed as adding “more strings to the bow”. To put it another way, those who encounter your brand within multiple portals such as blogs, social media portals, and online directories are much more likely to trust what it is that you have to offer. This build up of trust is a key component of the Inbound Marketing Methodology used by the Whitehat Inbound Marketing Agency to promote your business in this competitive environment. Remember, exposure is directly equivalent to credibility. It is a well-known fact that the business environment within London and the United Kingdom is more challenging than ever before. Sectors such as construction, real estate, and customer service are particularly affected by this undeniable trend. Whitehat SEO provides your growing enterprise with the tools necessary to embrace the presence that your brand deserves. Of course, much of this involves providing the brand with the “clout” required to reinforce its reputation. This will help you avoid the curse of online anonymity and as a result, more clients will seek the services that you provide. 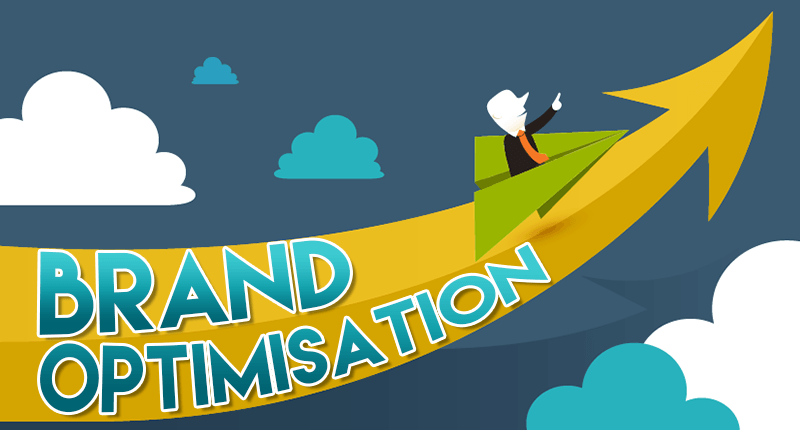 Any approach to brand optimisation needs to be understood by the business in question. Complicated algorithms and data that is difficult to interpret can hardly provide the clarity that is required to make any necessary changes. At Whitehat SEO, we aim to provide you with information that is concise and actionable. This is achieved through a centralised portal that displays such details as average Google rankings, monthly opportunities, geographical target groups, and an overall branding “score”. The only way to ensure that the data provided is accurate is to first perform a great deal of research. How does your visibility compare with your competitors? Which geographic locations provide your brand with the highest ranking? What are the most effective keywords and which ones should be improved or changed? These are only a few of the issues that we tackle before developing a unique approach that is best able to address the needs of your brand. Brand optimisation is a challenging field. As the approaches are continually evolving, we aim to stay on top of all of the latest trends and techniques. Should you be interested to learn more about what our unique approach to brand optimisation can do for your company, please contact us as soon as possible.